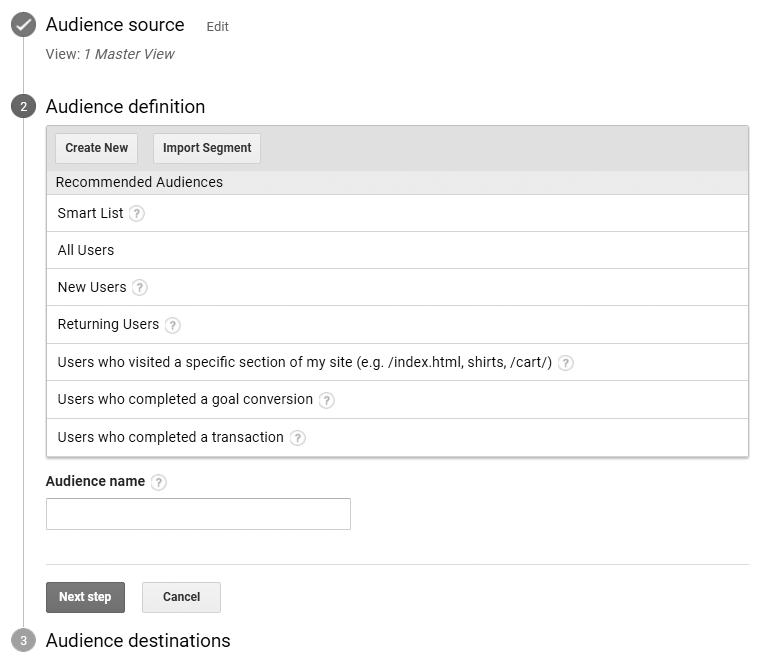 Remarketing Audiences with Google Analytics lets you create targeted lists based on common Google Analytics metrics such as demographics, visit duration, pages viewed, location, and goal completions. It depends ultimately upon your goal, whether users are entirely new or occasional or subsequent visitors of your website or its specific sections or first or subsequent buyers. However, users are more likely to convert on a return visit than new users on their first visits. Thus, remarketing can be an incredibly effective way to bring your customers / potential customers one step closer to buying. 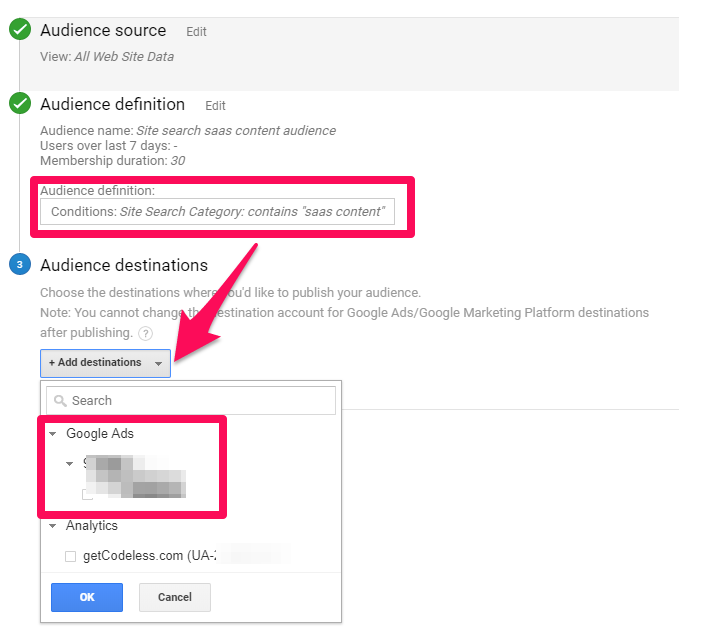 Once you’ve created an audience, you can activate it on AdWords. 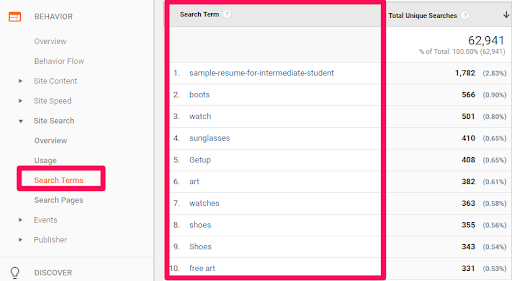 You can automatically import lists into AdWords, then run campaigns on the GDN and Search using those lists. Help Google account to personalise ads they see across the web. 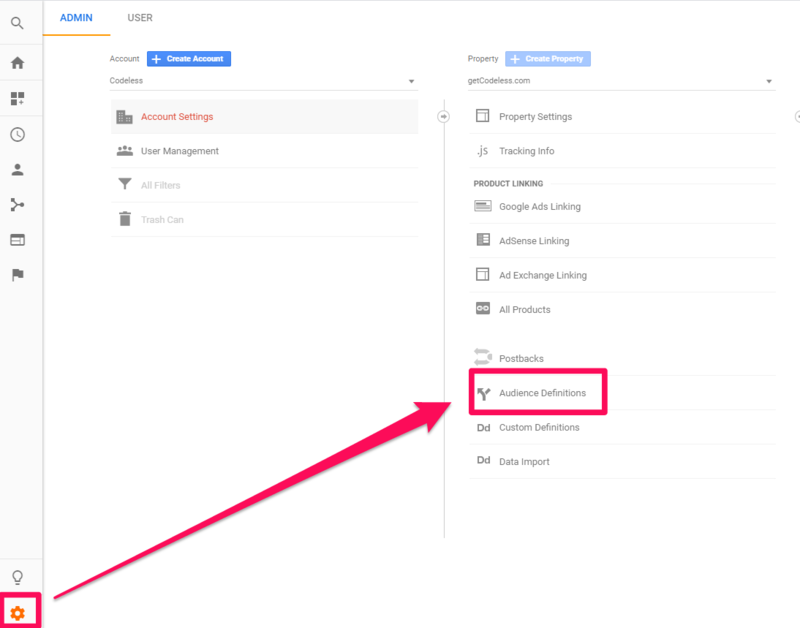 Link your Google Analytics account to Adwords account. Select the property that you want to create the audience for and click Audience Definitions. Click Audiences and + New Audience. Follow up the on-screen prompts. Import from the Google Analytics Solutions Gallery. Method 1 – Creating Brand New Remarketing Audience from scratch by clicking on the ‘Create New’ button. Automatically updated ‘Smart List’ of most likely to convert users in subsequent sessions. 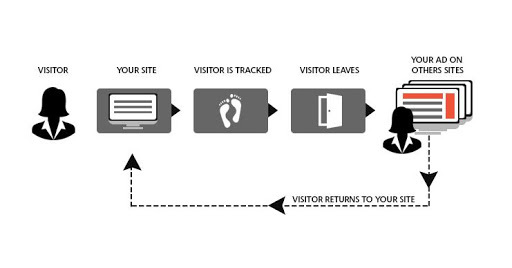 All new and returning visitors of your website. New users, who triggered only one session/visit on your website. Returning users, who triggered at least two sessions/visits on your website. How to edit an audience? Click the audience name you want to edit in the list of existing audiences. How to Remarket Audiences from Google Analytics? Select visitors to have completed conversion, and show them ads for companion or accessory products. How to Create Remarketing Lists? 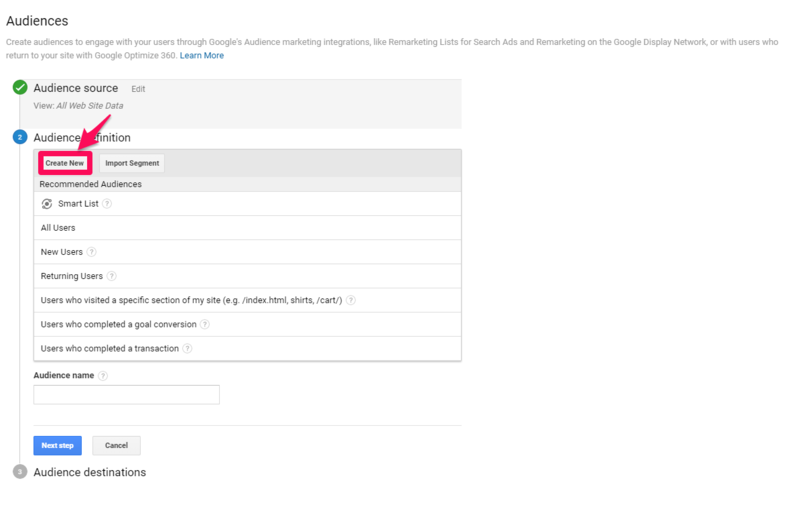 Remarketing lists for Search Ads (RLSA) lets you customise your search ads campaign to retarget the people to have visited your site previously but left to make a Google search without completing a purchase. Create a segment, and then use the same as an audience list. Create an audience list within the admin section. 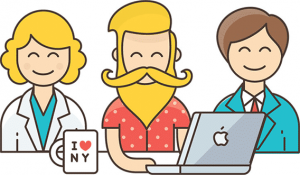 Your customers want these particular details, and they wish to use, read and enjoy the content. 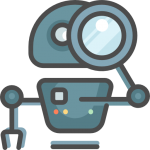 You may target everyone searching for specific queries to deliver them the same or related content. That is the ultimate way to personalise your remarketing. It is targeting what the users want. The basic selections will be what you generally see in Google Ads: all users, new users, returning users, etc. 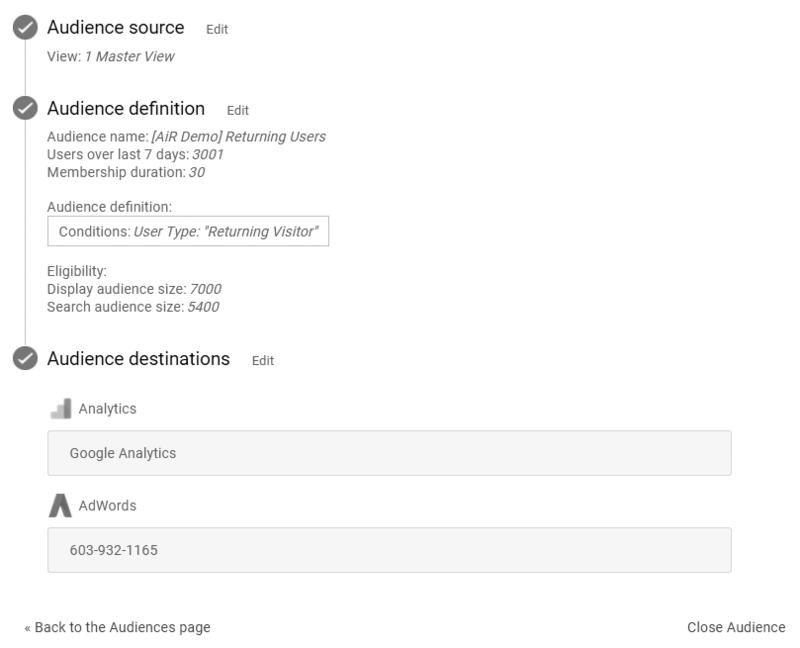 Remember to check the site search reports in your Google Analytics account before remarketing the audience. Focus on terms popular amongst a decently large audience. Now how do you get this audience into Google Ads? 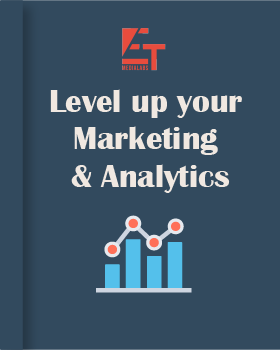 Now get started as you’ll be driving huge conversion rates based on a detailed user action. Retargeting through Google Analytics allows you to show highly targeted ads and relevant messages to reach the right audience across the web and to boost conversions as click-through rates (CTRs) for retargeted display ads can be as high as ten times of the non-retargeted ads. So if you’re not ready, it’s high time to get excited about remarketing.